As commercial operations of Vande Bharat Express commence on Sunday, tickets are already sold out for the next two weeks. “Vande Bharat Express left Delhi for Varanasi today morning on its first commercial run. 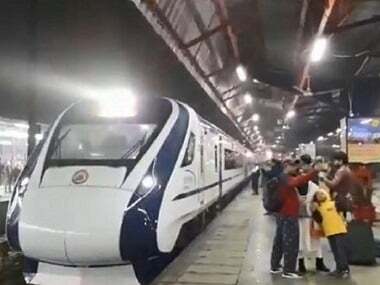 The Vande Bharat Express — India's first semi-high speed train — began its first commercial run on Sunday, a day after it broke down on its way to Delhi from Varanasi.